"The sweet soya-braised Iberico pork was meltingly tender and perfectly braised, with a hint of spice. Very decent portion and nicely presented to us by the friendly service staff." 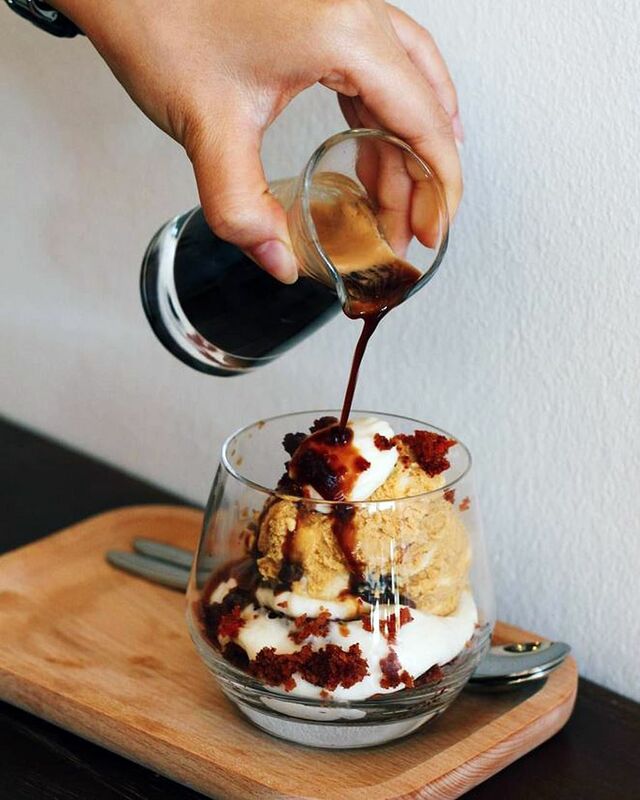 "The ice cream and thick housemade cream cheese came together to make this affogato especially smooth and the aromatic espresso was just nice - it did not overpower the carrot cake taste." 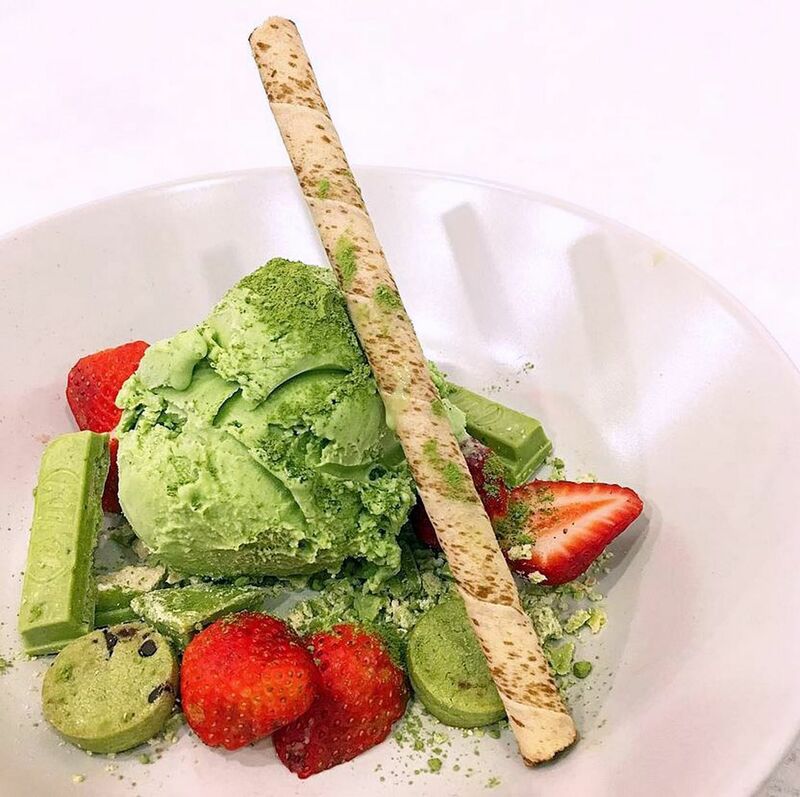 "The sweetness of the ice cream is balanced by the mild bitterness of matcha powder and the sourness of the strawberries." "Lovely banana French toast topped with mascarpone cheese, raspberries and a scoop of ice cream on the side. 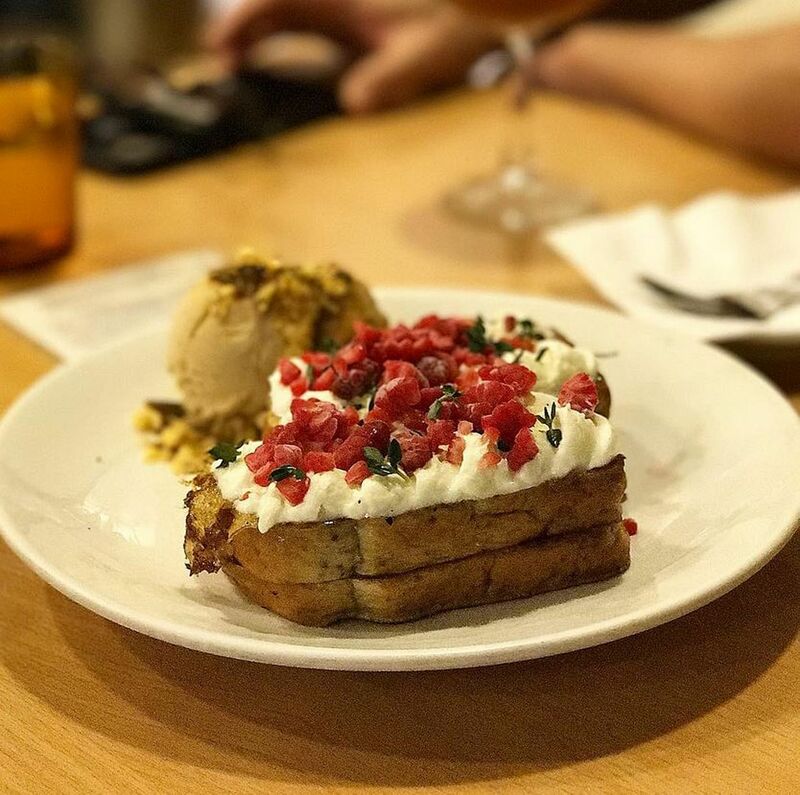 It has a nice blend of sweetness and tartness and it is very different from the usual 'one-dimensional' taste of French toast that you usually find in cafes." 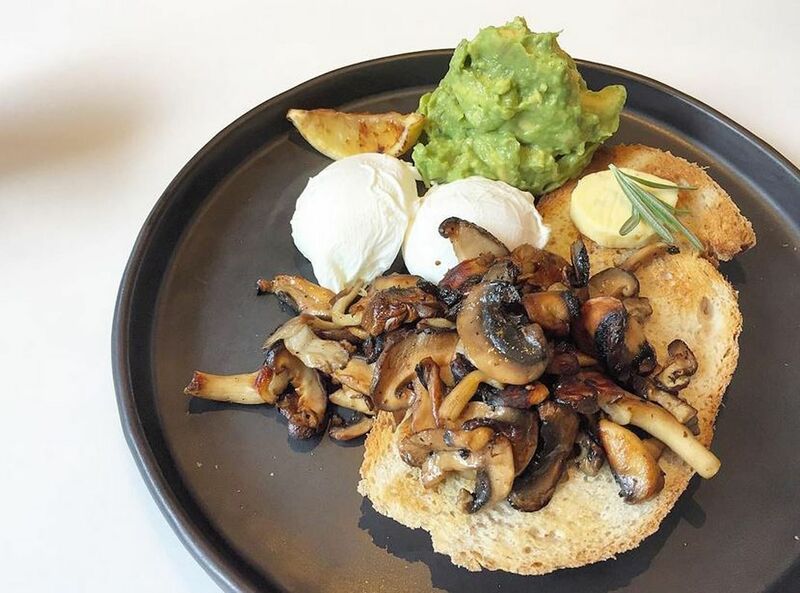 "Generous servings of creamy avocado and sauteed mushrooms alongside perfectly poached eggs complement the toasted sourdough. A hearty meal that is not overwhelming as Punch kept the flavours clean and light." •Share your food photos with readers. Hashtag your photos with #STFoodTrending or e-mail your high-resolution photos to stlife@sph.com.sg, together with your contact details and "Food Trending" in the subject header. The Sunday Times will feature the best ones here each week.